A federal judge in California blocked a Trump administration rule on contraception just hours before it was to go into effect Monday. It would have allowed virtually any employer to refuse to cover workers’ birth control by citing religious or moral objections. 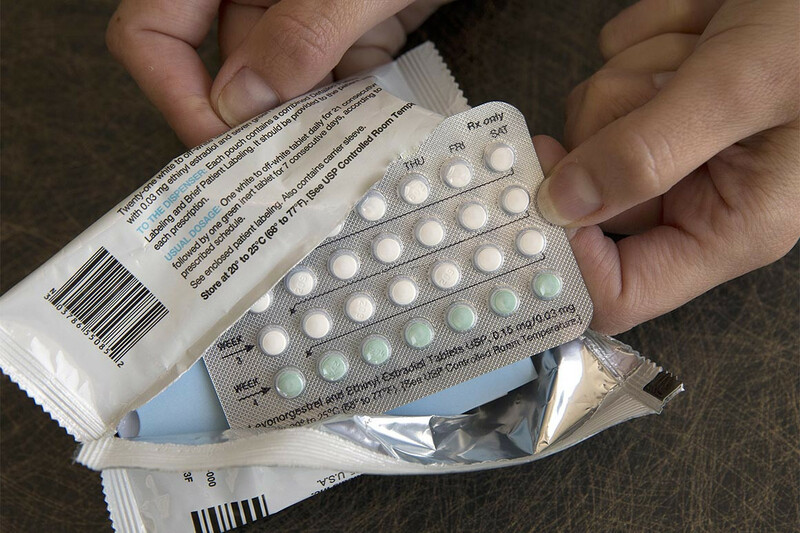 The new rules mark the Trump administration’s second attempt to narrow the Obamacare-related requirement that employers must provide FDA-approved contraception in the employee health plan at no cost. The first attempt was halted in 2017 after courts found the administration tried to make the change without giving the public the opportunity to weigh in. Houses of worship and closely-held private companies with religious objections are currently exempted from the birth control coverage mandate; the Trump administration is seeking to make the exemptions much broader. Gilliam, the California judge, heard arguments Friday in Oakland on the states’ request to block the rules. The states, most of which have Democratic governors, receiving an injunction Sunday evening include: California, Connecticut, Delaware, Hawaii, Illinois, Maryland, Minnesota, New York, North Carolina, Rhode Island, Vermont, and Washington state, Virginia and Washington, D.C.